This paper investigates a photo-signature approach to protecting personal identification documents such as passports. The approach is based on that described in a recent publication by O’Gorman and Rabinovich  which uses encoded data derived from comparisons of image sub-blocks across the photograph of the document. The encoded data is generated and stored at the time of document creation, and used subsequently to test document authenticity. Here we report on experiments which corroborate the fundamental findings of , namely that it is possible to usefully encode the photograph information in only tens of bytes of data. Furthermore we show that new block structures can improve the efficiency of the encoded data. 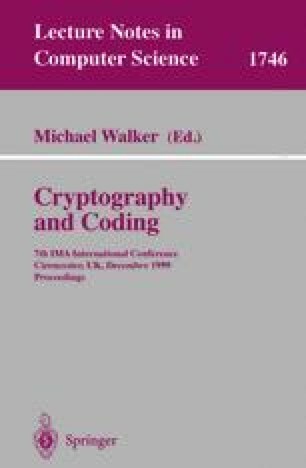 This is important since the encoding efficiency, measured in terms of number of bytes versus discriminating performance, is particularly important when storing data on a small document such as a passport or ID card. We show that a step structure is measurably better than the original octal structure used in  when there are only a small number of bytes (20 to 30) in the photo-signature.